Acclaimed stage veteran Lisa Brescia is returning to Broadway. The actress will join the company of the Tony-winning musical Dear Evan Hansen on August 7 as Heidi Hansen, succeeding Tony winner Rachel Bay Jones, who plays her final performance at the Music Box Theatre on August 5. The role will mark the Brescia's return to Broadway after more than a decade. 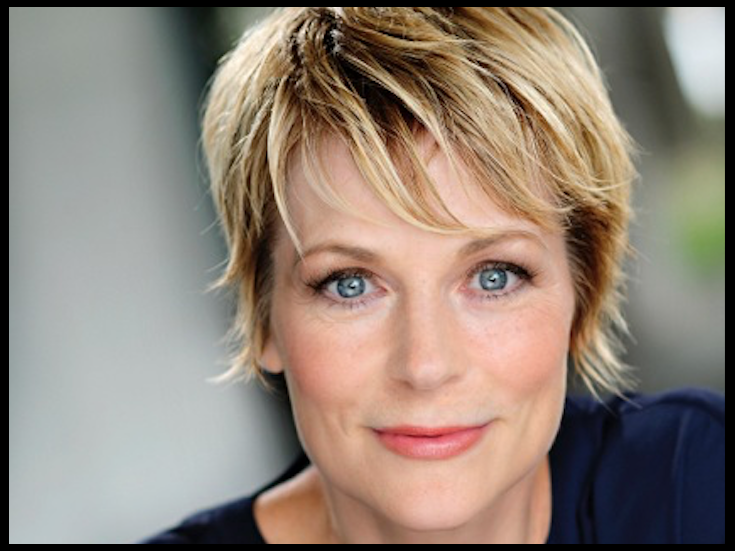 Brescia has been seen on Broadway in Mamma Mia!, Wicked, The Times They Are A-Changin’, Aida and The Woman in White. She is currently on the acting faculty at Missouri State University’s acclaimed Department of Theater and Dance. The current Dear Evan Hansen cast also includes Taylor Trensch, Jennifer Laura Thompson, Michael Park, Phoenix Best, Sky Lakota-Lynch, Alex Boniello and Olivia Puckett. As previously announced, Mallory Bechtel will take over for Puckett in the role of Zoe Murphy beginning on July 31.